The New Zealand Schools Debating Council has now opened applications for the adjudication core for the 2018 National Finals of the Russell McVeagh New Zealand Schools’ Debating Championships in Wellington from 25 to 28 May 2018. Below you will find role descriptions for each of the above positions. 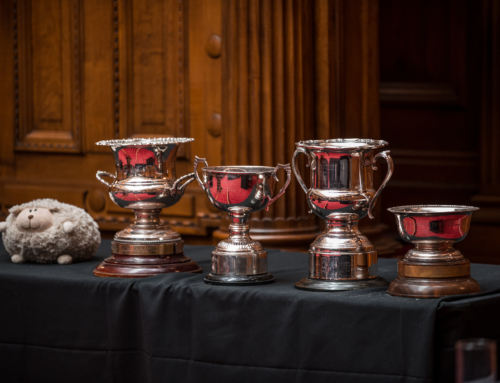 The Chief Adjudicator will head the adjudication core for the National Finals. They are in charge of motion selection for the Championships, allocation of adjudicators to debates (preliminary rounds, semi-finals and Grand Final) and the running of the draw. 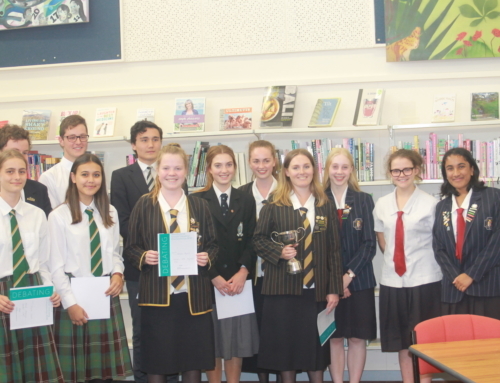 The Chief Adjudicator, as well as the other members of the adjudication core, will also select the Russell McVeagh New Zealand Schools’ Debating Team. The Chief Adjudicator will also advise the Council on the appointment of adjudicators for Nationals. The Council will meet the flight and accommodation costs of the Chief Adjudicator should they hail from outside Wellington. Each Deputy Chief Adjudicator will assist the Chief Adjudicator in their relevant tasks. This includes motion selection for the tournament as well as the allocation of adjudicators to debates and the running of the draw. 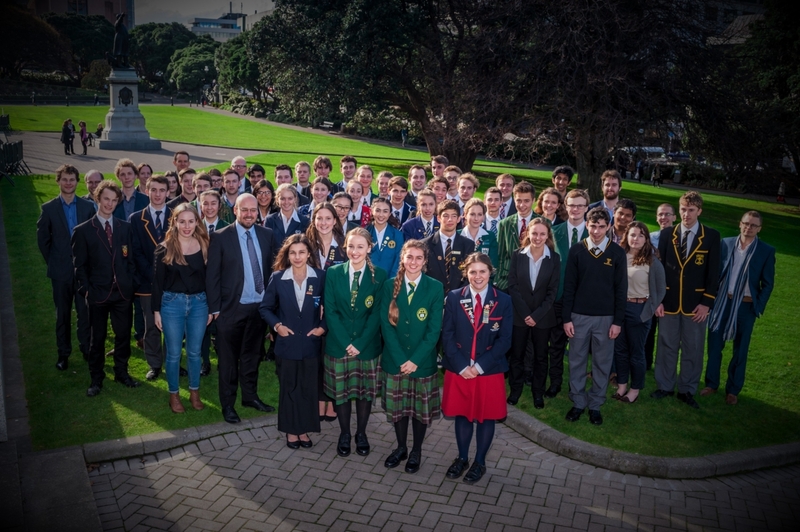 They will also, as well as with the Chief Adjudicator, select the Russell McVeagh New Zealand Schools’ Debating Team and advise the Council on the appointment of adjudicators for Nationals. The Council will meet the flight and accommodation costs of Deputy Chief Adjudicators should they hail from outside Wellington. 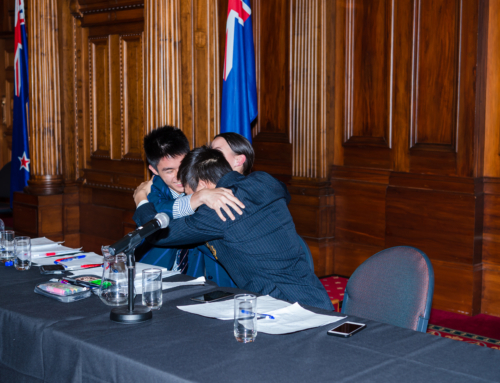 To apply for any or all of the above positions, please send a short debating and/or adjudication CV to Tim Bain, executive member for the New Zealand Schools’ Debating Council ([email protected]) by 5pm on Sunday 14 January. The decision for who is appointed will be made by Council. Appointments will be made sometime the following week.